Planning your next trip to Western Australia? 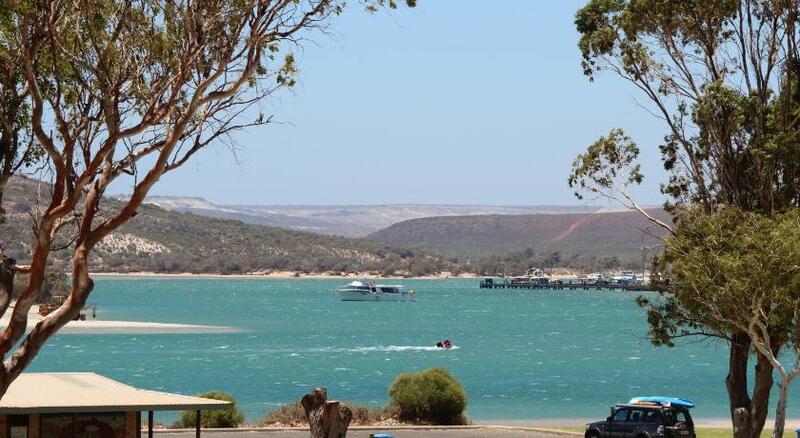 Kalbarri is the premium region to stay and this hotel will make your stay memorable. 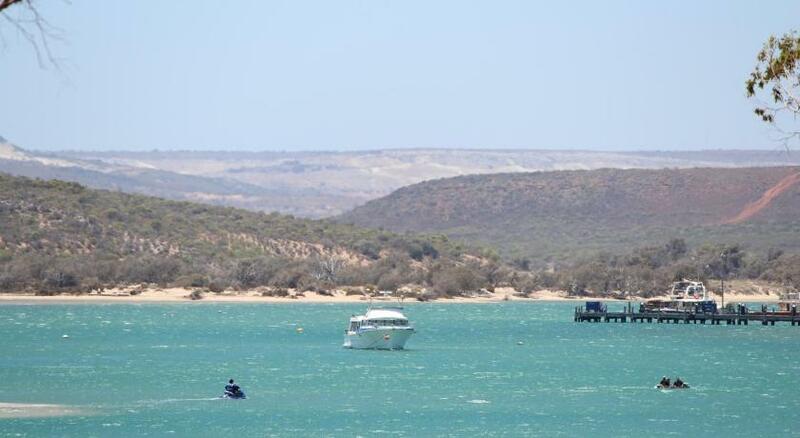 Kalbarri Sunsea Villas is affordable accommodation that is the ultimate for your accommodation needs. Just 250 feet from Kalbarri Beach, Kalbarri Sunsea Villas offer a private balcony or patio overlooking the ocean or Murchison River. Private barbecue facilities are standard in all apartments. Free parking is available on site. 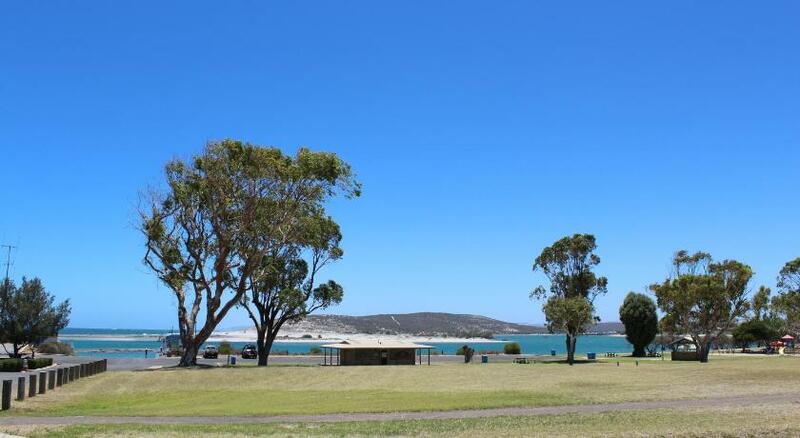 Sunsea Villas Kalbarri are 3 minsâ€™ drive from Kalbarri Golf Club, and 2 minsâ€™ stroll from the Kalbarri Family Entertainment Centre. Geraldton Airport is a 2-hour drive away. All apartments have laundry facilities and a full kitchen with a microwave. Each air-conditioned apartment has a separate living room with a Television and a DVD player. This property has been online since Jun 12, 2012.